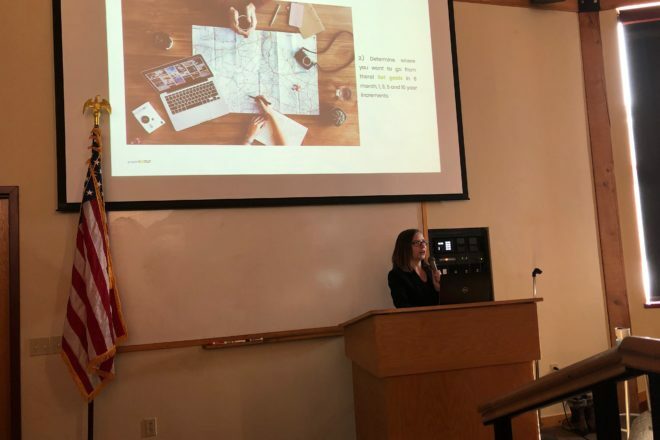 Amber Beard addresses a group during the free Sustainability/Wellness in Hospitality/Tourism workshop presented at Crossroads at Big Creek on Feb. 5. Another free workshop is in the works for April. Photo by Grace Johnson. 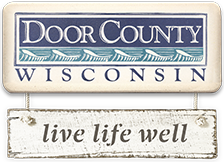 Treading Lightly: Can Door County maintain its character while attracting more visitors?